Looking for private in-home or in-studio Broadway Singing lessons? Our Flower Mound teachers are ready to get you started. Find your teacher today! Instruction tailored to the student need/role specification. I have been teaching for over 20 years in my personal studio as well as a college professor. 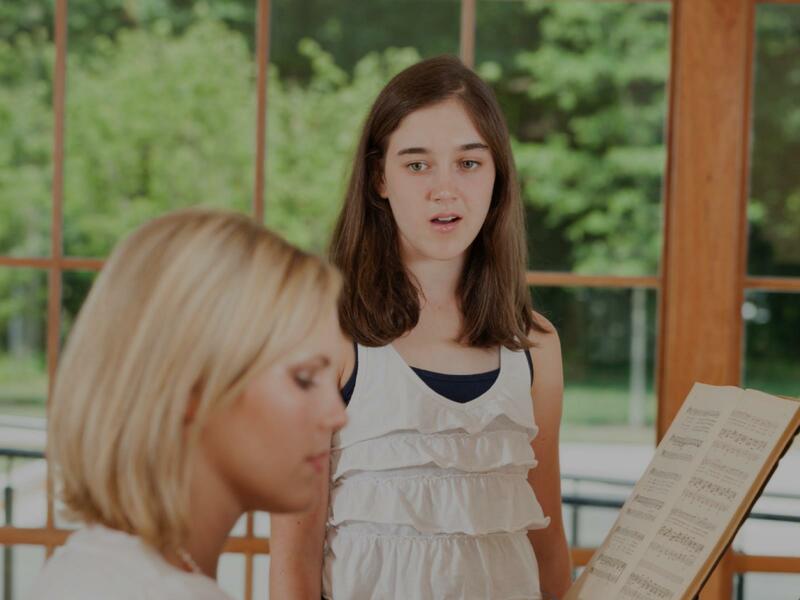 My students learn a great deal of repertoire, technique with an emphasis on audition and performance preparation. We spend a lot of time staging, interpreting and acting! where I earned a BFA in acting. My post grad work was at The Bristol Old Vic Theatre School in Bristol, UK. I am published by Drama Books, "Voice and Speech Warm-up", University of Nebraska, "Pushing Through", Arts Navigator-London, "Taking Legacy to Germany" and featured in Cune Press, "Stage Warriors". This Spring I have been commissioned by Texas Tech University to write a new play. lous teacher and person. There is no doubt in my mind that I'm learning from the best!" "In a just a few weeks of taking lessons with Toya, I saw the biggest improvement in my voice. She's amazing!" Dallas, TX teacher: Toya N.
"Just met her and can’t wait to start working with her! She’s so kind and knows what to do to make you reach your goal. Thrilled to have found her!"